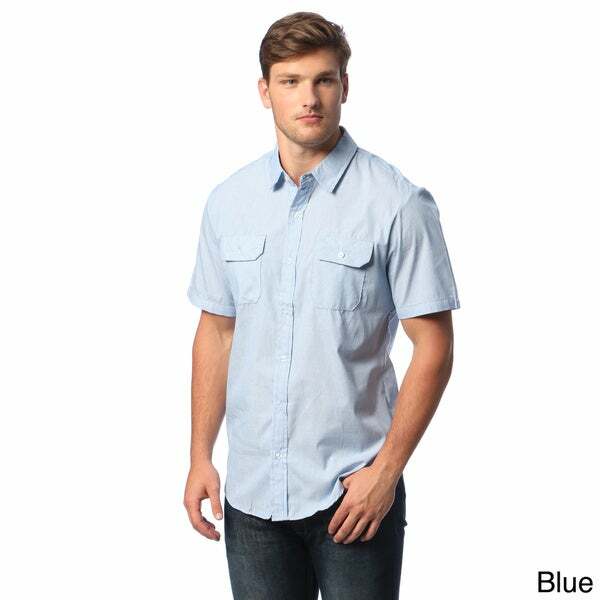 Wrangler - Big Men's Long sleeve Casual Button Down shirt This Wrangler men's long sleeve classic fit woven twill shirt is made from 100% cotton and is the perfect staple for any Wrangler guy. It looks great worn out for a more rugged look or tucked in for going out. Wrangler - Big Men's Long Sleeve Woven Shirt This Wrangler men's long sleeve classic fit woven twill shirt is made from 100% cotton and is the perfect staple for any Wrangler guy. 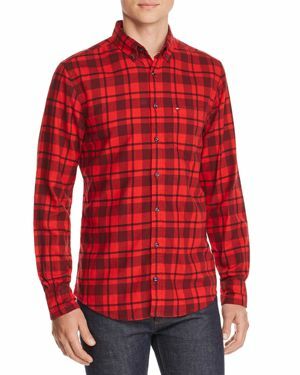 It looks great worn out for a more rugged look or tucked in for going out.
. - Dickies Big Men's Long Sleeve Twill Work Shirt The world-renowned work shirt. 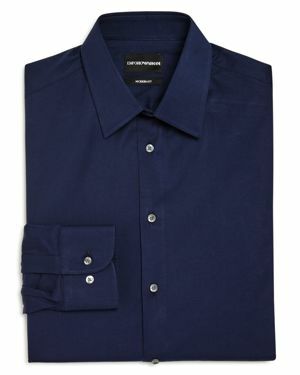 Featuring heavy-duty fabric traditional styling and an extra-long shirttail that stays tucked in no matter what the task at hand this is a shirt you can rely on to help you get the job done. GAP - Drapey Woven Shirt Size L - Intense citronelle Smooth rayon twill. Split V neckline. Double rear yoke. Curved shirttail longer at back. Straight silhouette with a relaxed easy fit. Hits just below the hips. 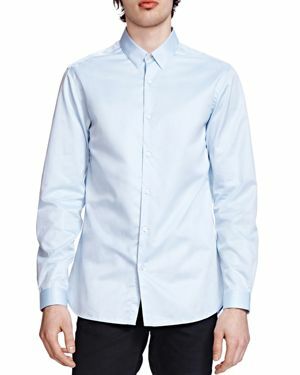 Model is wearing a regular Gap size S. 100% Viscose Rayon.
. - The Smart Twill Classic Fit Button-Down Shirt From The Kooples this button down shirt features a classic design in an easy-to-wear cotton twill. 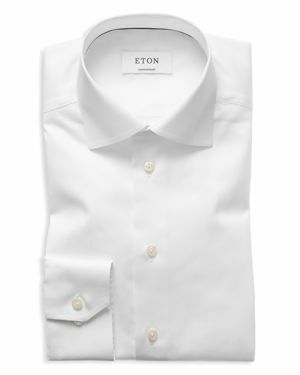 ETON - of Sweden Signature Twill Regular Fit Dress Shirt Blending versatile design and easy care performance to stay crisp all day Eton of Sweden's solid Signature Twill shirt is an essential item in every man's wardrobe.